This is 308 Win. 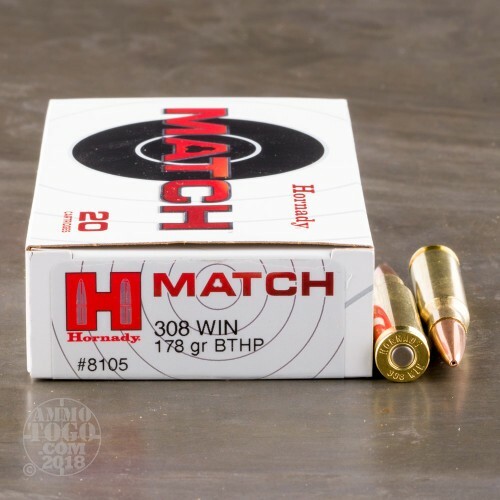 Hornady Match 178gr Boat Tail Hollow Point Ammo. 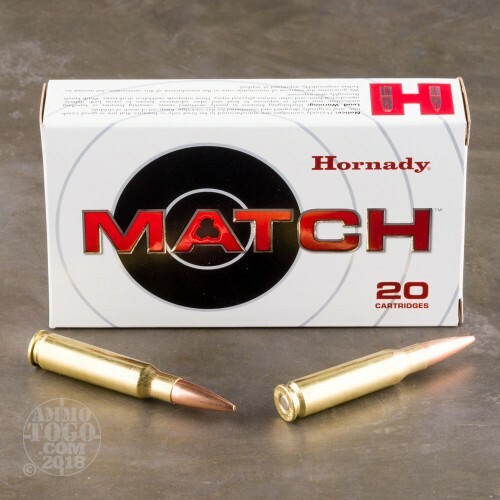 These cartridges feature Hornady's AMP Bullet Jackets (Advanced Manufacturing Process) with the best ballistic coefficient possible. Profile delivers low drag and flat trajectories. Swaged lead core provides uniformity and consistency. Unmatched accuracy at long distances. 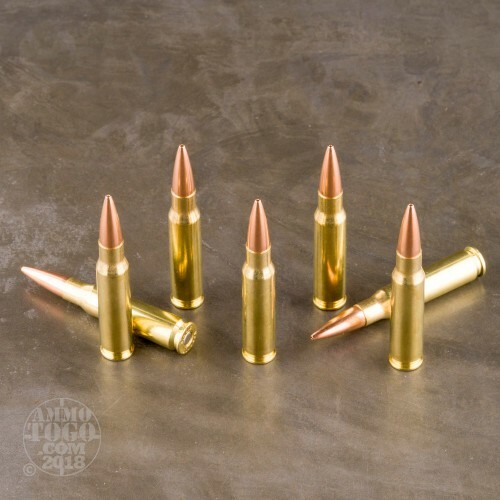 This ammo is brass cased, boxer primed, and non-corrosive. 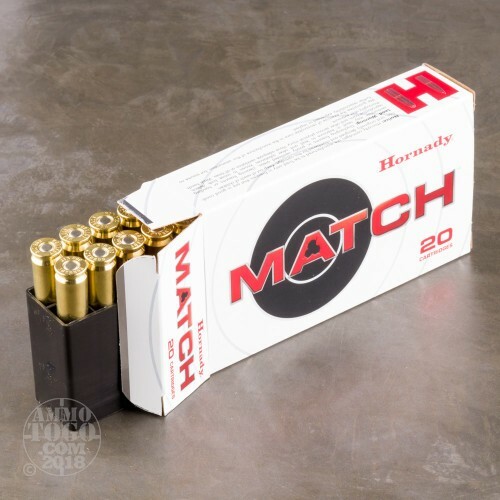 Velocity 2600 This ammo comes packed in 20rd. boxes.